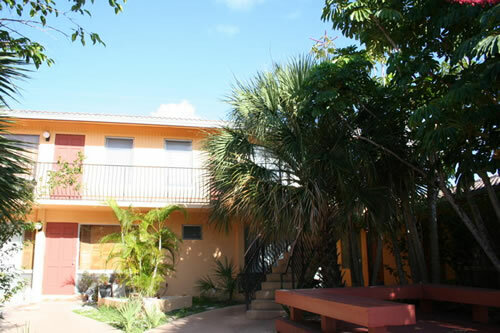 Middle River Apartments are secluded by palms and other Florida tropical foliage. 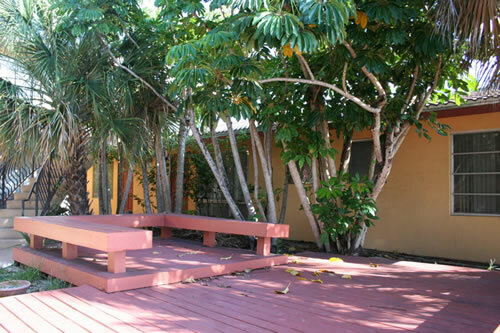 This cozy inviting complex offers efficiencies and one bedrooms. Walk to shopping. Five minutes from beaches.